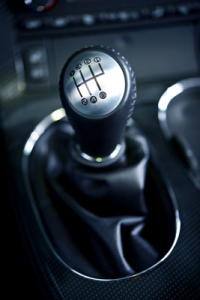 Manual transmission… standard transmission… stick shift… all different names for the same type of drivetrain. The more correct term is manual transmission, because you shift it manually instead of it shifting on its own like an automatic transmission. The term standard transmission comes from a time when an automatic transmission was an option that you had to pay extra for when you bought the car. The manual came “standard.” And stick shift? Isn’t that one obvious? Whatever the reason you have for owning a car with a manual transmission, when you have a problem with your car’s transmission, there’s only one name you need to remember: Cottman. Because the technicians at your local Cottman center are experts with manual transmissions. They understand how they work, and they know how to fix them when they don’t.